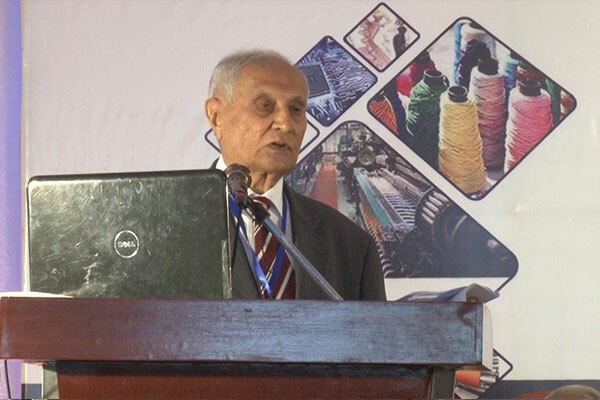 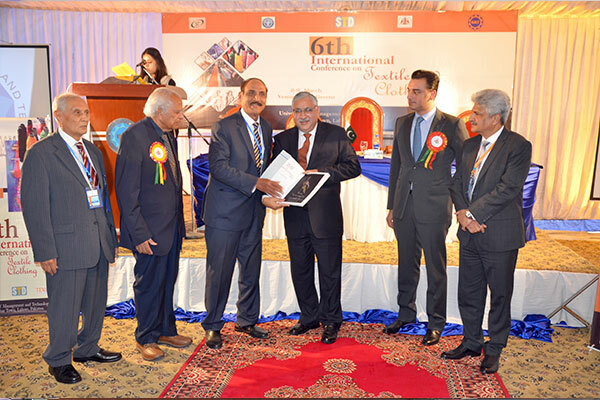 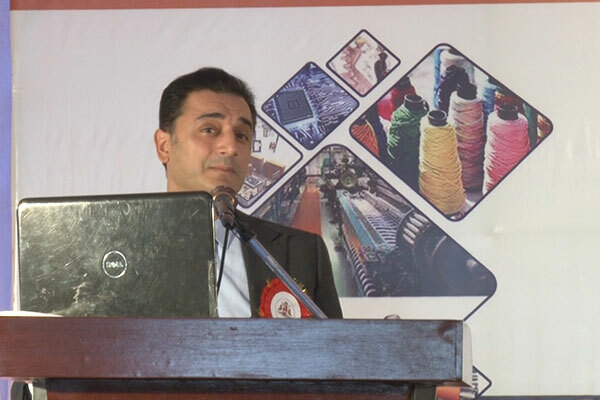 UMT School of Textile and Design in collaboration with Textile Institute Manchester organized a two-day International Conference on Textile and Clothing on March 8-9, 2019. 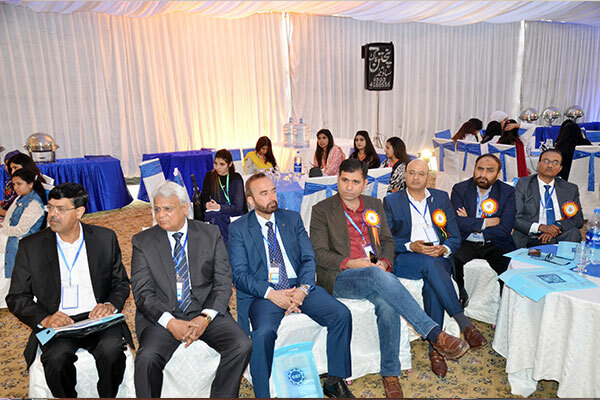 Mr. Adil Basheer, Chairman APTMA, and Mr. Tahir Punjwari, Senior Textile/Technologist Consultant, were the chief guests on the occasion. 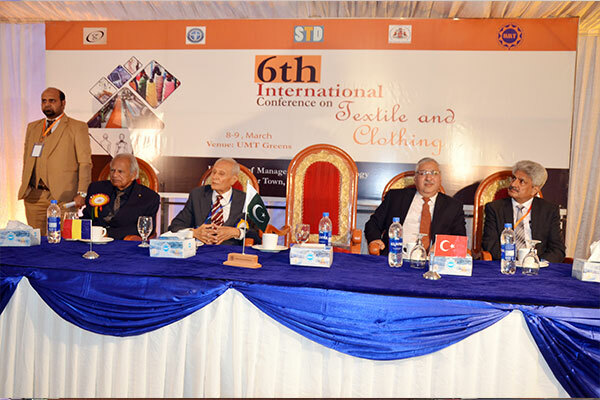 Speakers included Dr. Emilia Visileanu from National Development Institute for Textiles and Leather, Romania, Dr. Emine KOCA and Dr. Fatima KOC from Ankara University, Dr Muhammad Ali Afzal, Dr. Hafsa Jamshaid and MR. Usman Ahmad from National Textile University, Dr Muhammad Mohsin, Chairperson, Department of Textile Engineering, UET Lahore (Faisalabad campus), Dr Awais Khatri from Mehran University of Engineering and Technology, Jamshoro, Hameed K Latif, CEO, TTI Testing Laboratory, Asna Mubashar, College of Arts and Design, Punjab University made the it a cherished event . 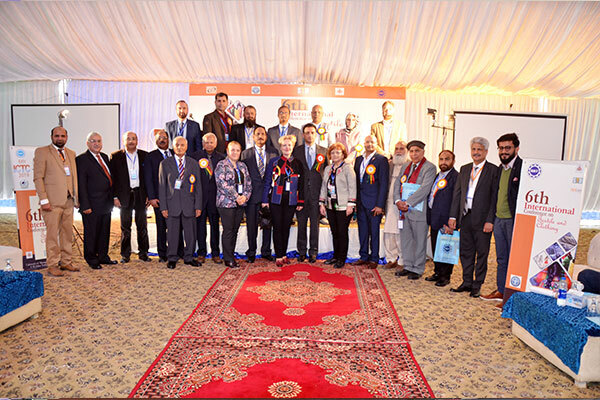 Dean STD thanked all the speakers for their participation.